What are called as the new diabetes medications? What are diabetic drugs side effects? 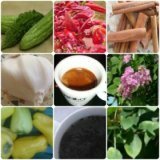 How to lower blood sugar level without using diabetic pills/shots and without any side effect? There is an increased interest about knowing the new diabetes medications. Indeed, they are very good at lowering blood sugar levels. However, their side effects can seriously affect your health. Seriously means that in extreme cases, they can even cause you death although accidentally. I am not here to scary you, but to make you think over the importance of taking a medication with the right caution as prescribed. Furthermore, you should be alert to every unusual sign you might experience while using diabetic pills/shots. You must understand that in general, diabetic medications are prescribed based on what type of diabetes you have. And there are two big approaches to them. First, if you have been diagnosed with type 1 diabetes, you should start insulin treatment, because your body doesn't produce it at all; therefore, you must replace it by injecting or pumping insulin. However, you must be aware of possible insulin side effects on your body. Secondly, if your diagnosis is type 2 diabetes, you must know that your body partly produces insulin, or it can not be effective as it should. So, it is necessary to increase its production, and/or it effectiveness in organs (increase sensitivity). 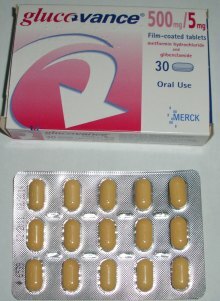 For this, you would need one or a combination of drugs from three oral hypoglycemiant groups. Some physicians may prescribe the latest alfa glucosidase inhibitors as drug alternative for diabetes mellitus. 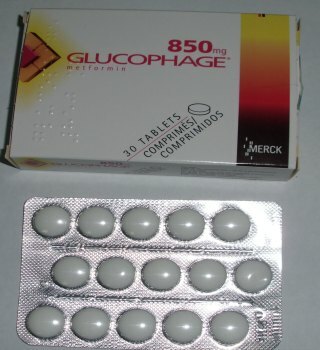 However, your should be aware of alfa glucosidase inhibitors side effects , ranging from Hypoglicemia until severe liver injuries and diseases. 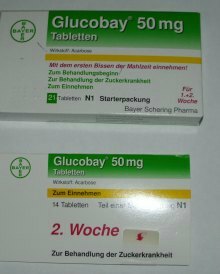 Many of above drugs are not prescribed anymore to treat diabetes, because of their severe side effects although they were first introduced as "new diabetes medications". They do carry more harmful risks than benefits. Keep in mind that if you will succeed in lowering your blood sugar levels naturally, you won't need these drugs and keep yourself safe from their side effects. However, if your doctor has prescribed any diabetic drug from the above-mentioned groups; you should carry on taking them (do not stop by yourself). Talk to your doctor to adjust their doses according to your body needs and blood glucose level readings. With regards to the latest drugs, I want to make you clear something: They are basically a combination of drugs of various groups, especially of biguanides (i.e. 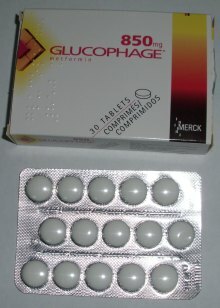 Metformin) with sulfonylureas (glipiride,etc.). Different pharmaceutical companies have come with various combinations to help diabetics "chemically" lower their blood sugar levels. Therefore, the risk of having side effects would be doubled or more. The very latest (and still on study) are a new group of diabetes drugs called DPP4-inhibitors (dipeptidyl peptidase-4 inhibitors) with sitagliptin, vildagliptin, and saxagliptin as some of representatives. Although diabetics have referred "great" success in lowering blood glucose, however, they have also reported severe immune problems. Therefore, ADA/EASD guidelines recommend them only when other diabetic therapies have failed. As the new diabetes medications are also drugs, therefore, there are some specific diabetes drugs side effects , such as hypoglycemia and liver damage , which need your particular attention. If you don't want to use diabetes medications that carry their side effects, you can try other natural alternatives to them. If you have asked your doctor, and never get a reply from him, don't think there is no alternative. Conducting a healthy lifestyle, following a healthy diet, using some herbs that are proven to work on lowering blood glucose; these are some natural steps that are crucial to take in order to beat diabetes even-though you might be on drug therapy. But we all know that every drug has its side effects, because it is a poison in fact. Fact: More than 2.1 million people are injured, experiencing adverse drug reaction, and more than 105.000 people die every year, because of the prescription drugs. So, you should be aware of what you're taking, why are you taking it, how often you are supposed to take it, and what dosage you take, in order to reduce the risk of adverse drug effects. For your information, an adverse drug reaction is an undesired effect of a drug when it's used in the normal way. Thus, if any your familiar is injured or dead from the correct use of a prescription drug, it is said that is “adverse drug reaction”. 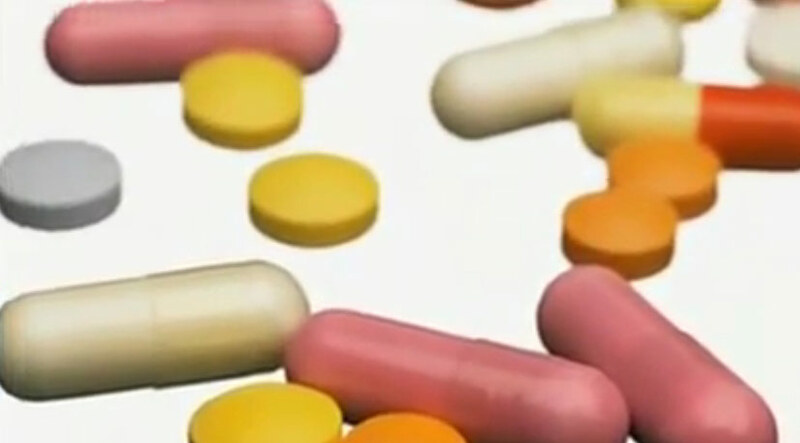 Have You Been Affeced From Diabetes Medication Side Effects ? Do you know anything about Side effects using Diabetes medications? Share it with our community! 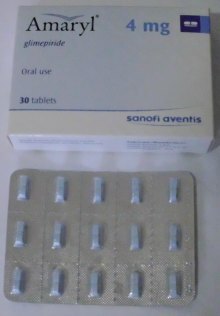 Any Medication to Improve Diabetic Feet Blood Flow? 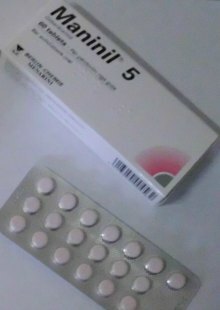 Is Diabetes Medication Habit Forming? 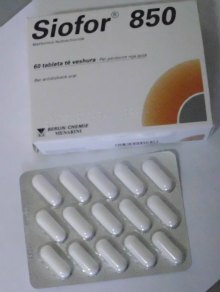 Alternatives to Bad Reactions to Insulin? 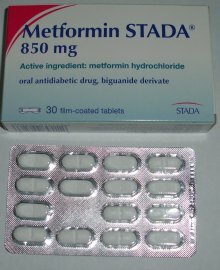 Can Metoprolol be a cause of low blood sugar level?